Mrs. Palfrey moves into the Claremont Hotel in London, where she expects to live out her days. 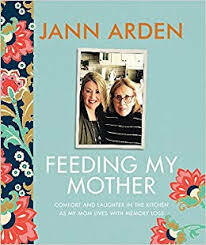 She joins a host of interesting old characters – magnificently flawed and eccentric – who each in their own way is dealing with the twilight years. One day Mrs. Palfrey is rescued after a fall by a young writer who becomes an unlikely friend and accomplice. They are complicit in a deception that he is her grandson, unlike the real grandson (and his mother) who are too busy to appear. This gives her social currency with the other tenants and alleviates boredom. She wrote many books but is not so well known and often overlooked as an author. Perhaps it is because she is the (other) Elizabeth Taylor. 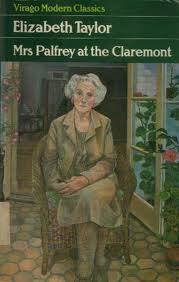 Mrs. Palfrey at the Claremont is considered to be her best. She wrote it more than 40 years ago and it has stood the test of time. It still feels fresh today. This entry was posted in Fiction and tagged Elizabeth Taylor, Mrs. Palfrey at the Claremont. Bookmark the permalink.